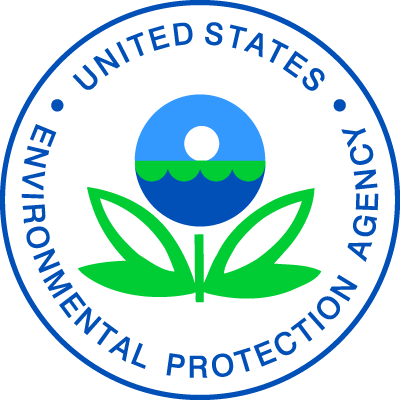 NEW YORK – The U.S. Environmental Protection Agency (EPA) Region 2 and the U.S. Department of Energy are honoring 26 ENERGY STAR partners for their outstanding contributions to public health and the environment. These enterprises have earned ENERGY STAR Awards for demonstrating national leadership in cost-saving energy efficient solutions. They are among the 183 ENERGY STAR Award Winners nationwide that will be honored in Washington, D.C., on April 11. (Madison, N.J.) Allergan, a global pharmaceutical company focused on developing, manufacturing and commercializing branded pharmaceutical, device, biologic, surgical, and regenerative medicine products, has become an industry leader in energy management. By applying ENERGY STAR tools and resources, they have improved their overall energy managment to achieve a four and a half percent energy intensity reduction in U.S. operations over the past year. (New Brunswick, N.J.) Johnson & Johnson is a global healthcare company, operating within the consumer, medical devices and pharmaceutical business segments. The company has established a robust global energy program that demonstrates the importance of energy management in achieving sustainability goals. (Ridgefield Park, N.J.) Samsung Electronics America, Inc. is a leader in manufacturing highly energy-efficient products, educating millions of consumers and their own workforce about the benefits their ENERGY STAR products, and contributing invaluable technical insights to ENERGY STAR specification development efforts that enable the program to deliver more savings to consumers. (New York, N.Y.) CodeGreen Solutions, Inc. provides comprehensive energy management and sustainability consulting services to more than 550 million square feet of commercial property across the country and in 2018 they remained dedicated to helping clients reduce energy, water and waste expenses using ENERGY STAR as the foundation for their energy efficiency and sustainability services. (Albany, N.Y.) New York State Energy Research and Development Authority (NYSERDA) works with stakeholders throughout New York to enable residents to benefit from energy efficiency and renewable energy. NYSERDA’s market development activities reduce costs and accelerate consumer demand for energy efficiency and clean energy solutions; an ENERGY STAR partner since 2001, NYSERDA uses ENERGY STAR serving as the foundation for its residential programs. (Rochester, N.Y.) Wise Home Energy LLC demonstrates leadership in the Home Performance with ENERGY STAR program and is being recognized for home energy savings.